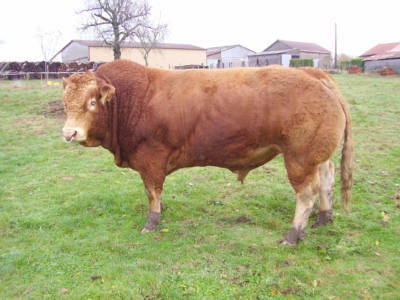 The British Limousin Cattle Society has released research indicating that genetic traits in cattle can be worth in excess of £360 per animal. – Video image analysis to ID quality of carcass of 6 prime cuts over 20,000 cattle. – These results were put together with data from the British Cattle Movement Service on crossbred animals and pedigree information with the aim of producing Genomic Estimated Breeding Values. – Extra value of all 6 prime cuts combined showed that there was a difference of up to £150 per animal. – Results showed that differences of up to 2KG were noted even on animals of the same grade and carcass weight for striploin cuts. – More work has been done on economic performance attributes e.g. fertility, slaughter (age) and feed efficiency. – Results displayed a 44-day difference between the top 1% and bottom 1% for cattle to finish. – The society went further than just pedigree animals with their genetic traits data and also looked at crossbred cattle data via the British Cattle Movement Service. 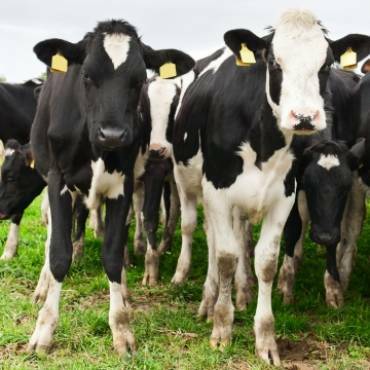 – Research into intake and food conversion rates to produce a Genomic Estimated Breeding Value is currently in process and is around 50% complete with 800 animals tested so far. 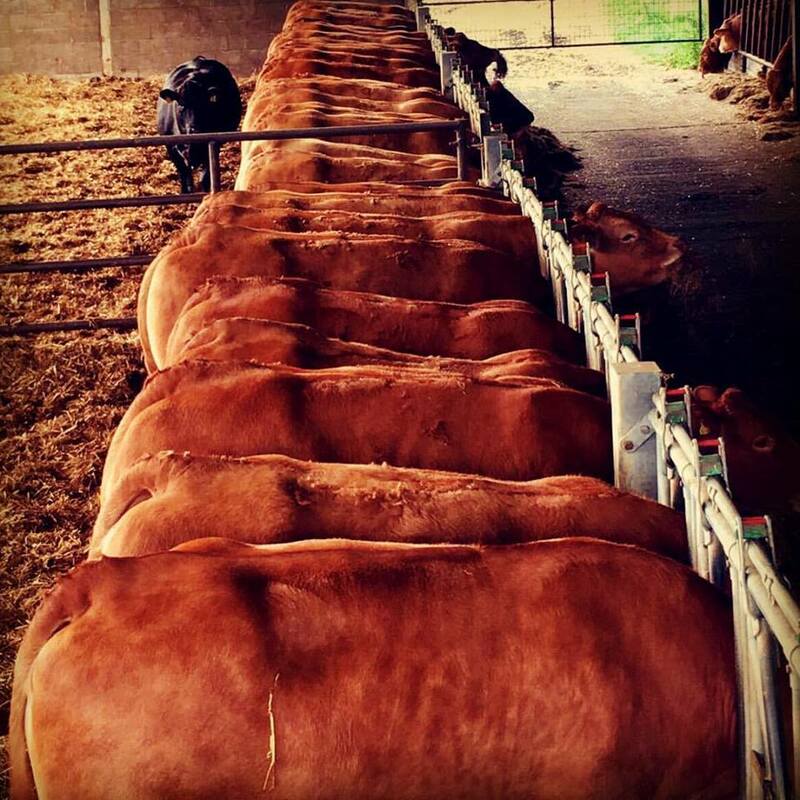 – The results currently show that when feed is more efficiently used on animals it saves around £96 per animal. 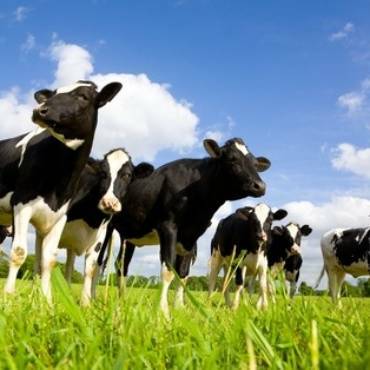 – It is estimated that there is a £4.9 million per year area of profit for farmers in the area of genetic improvement. – There is a heavy focus on maternal trait recording and this is setting a baseline for further developments in the future. – Genetic engineering progress has been continuing to rise in the UK and has made a huge impact on the potential to increase progress rates. – Genomics looks at the function, structure and mapping of Genomics and DNA, in this case, in the beef industry. – SNP (Single Nucleotide Polymorphism) technology is the most used for genomic testing in cattle. Writing for Agrismart whilst completing a degree in Agri-Business Management at Newcastle University.